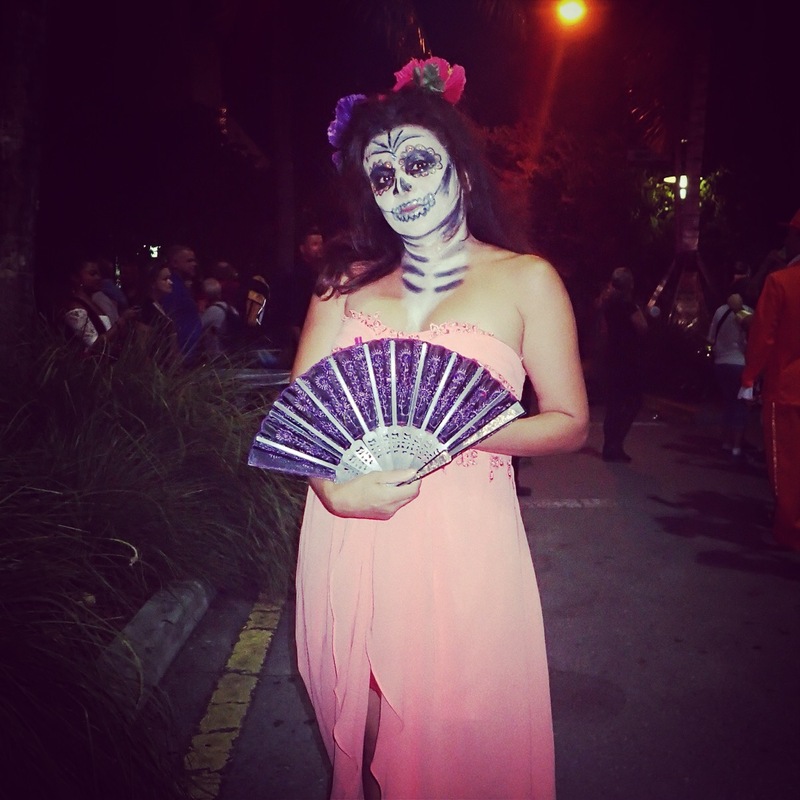 One of the premier public events in Miami Beach is the annual Halloween block party on Lincoln Road. 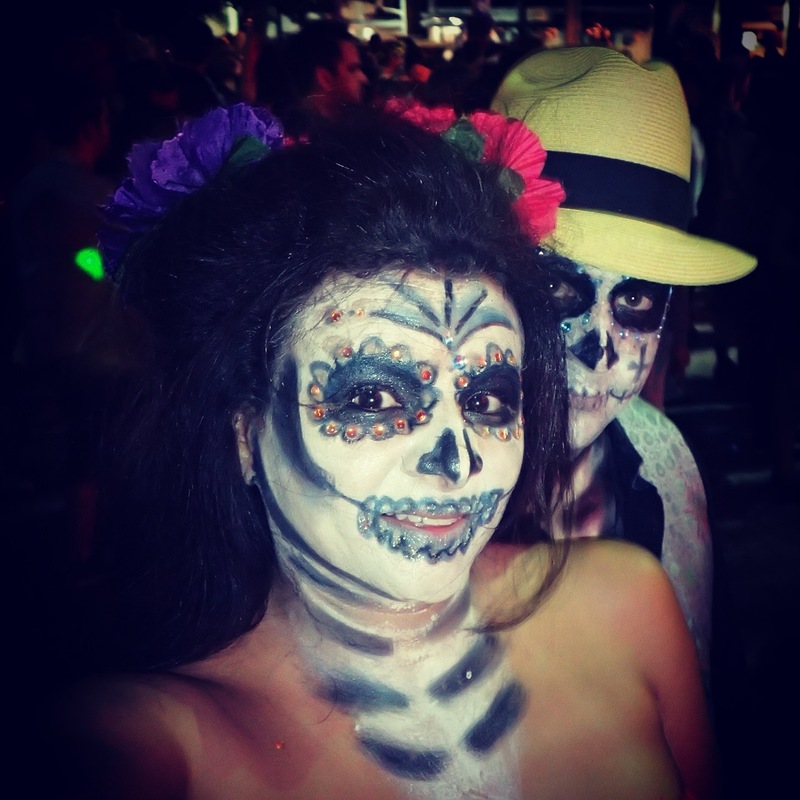 It is always packed with revelers and a very high percentage of them in full costume, many of contest winning quality. It starts out kid friendly, but as dark settles in the guises tend towards the risqué and outright bawdy. Rosie and I have attended several times, though not for either of the last two years, so with our pending departure we made sure not to miss this one. 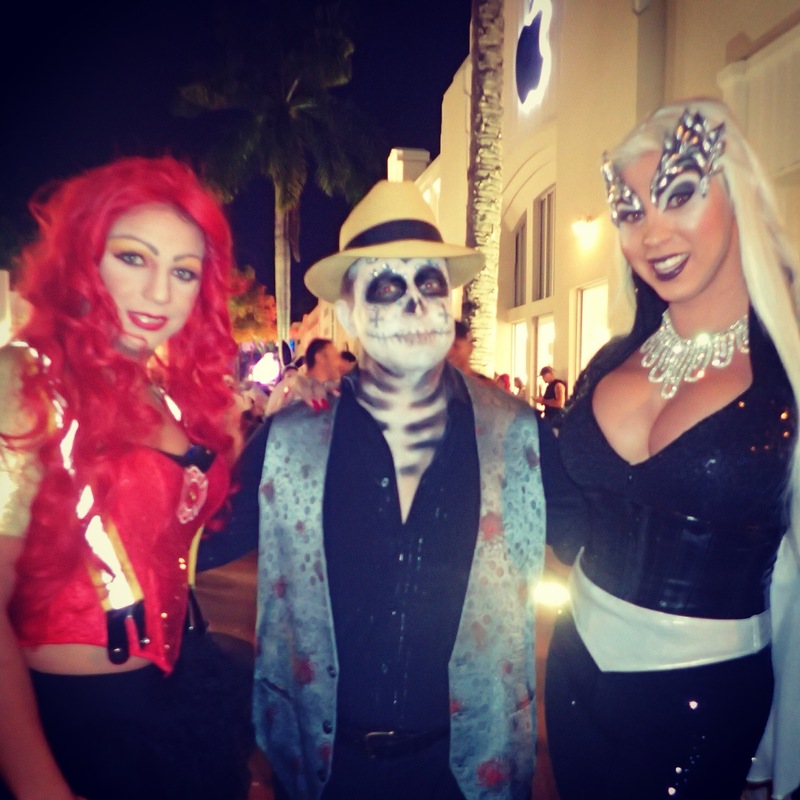 Besides, since we are temporarily living on Lincoln Road we really have no excuse for missing such a fantastic event. We did not have to worry about parking or trying to arrive early enough to lock down a table, we just dressed up and headed down the block. This is part of our “Saying Goodbye to Miami” process, for which we have been gathering a flexible list of events, restaurants, and places to visit in our home town before we leave for a year journey around the country. Lots of bus conversions will be at the New Year’s rally in Arcadia, Florida… you’ve perhaps seen references to it on the Bus Conversions bulletin board. Many start showing up the day after Christmas. More info at arcadiarally.com if you are interested.